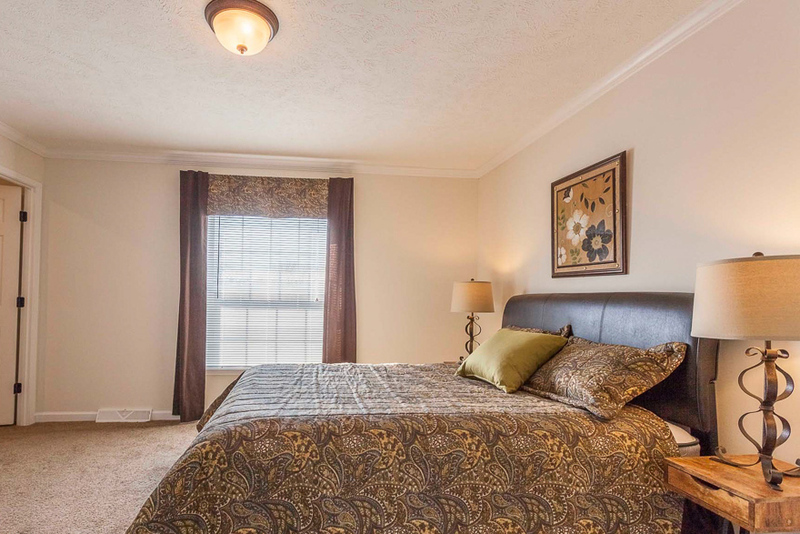 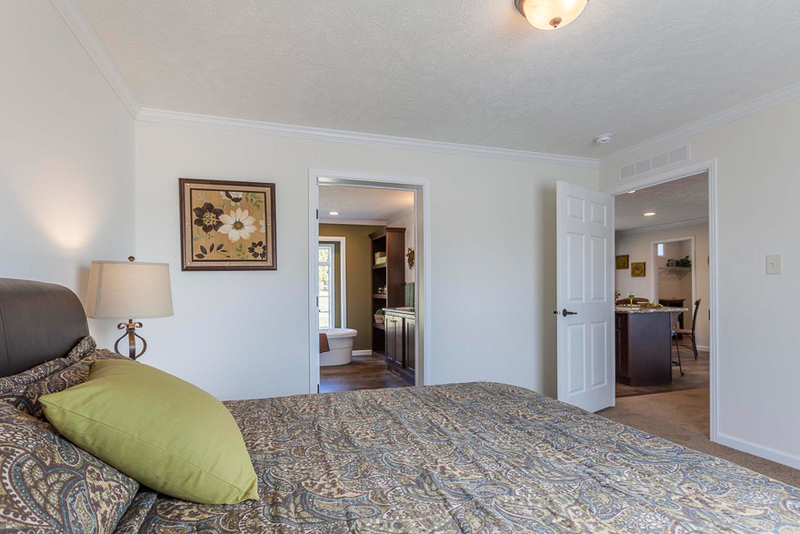 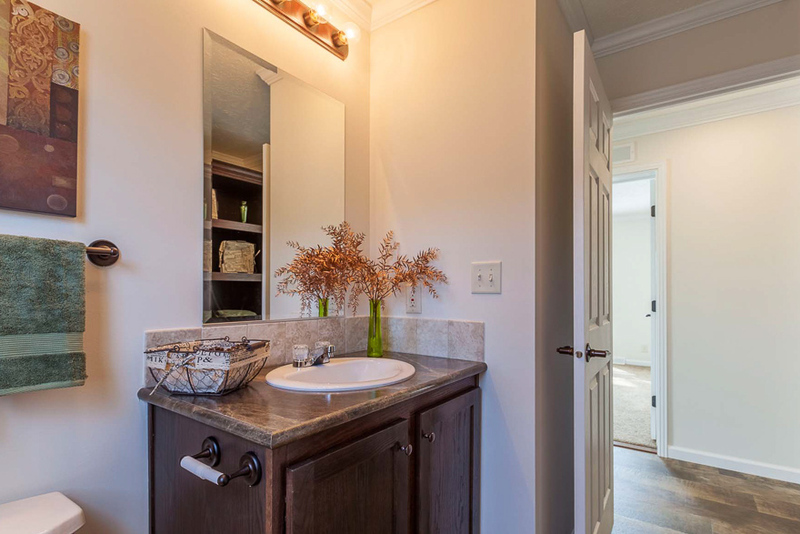 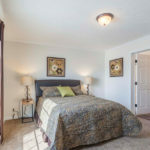 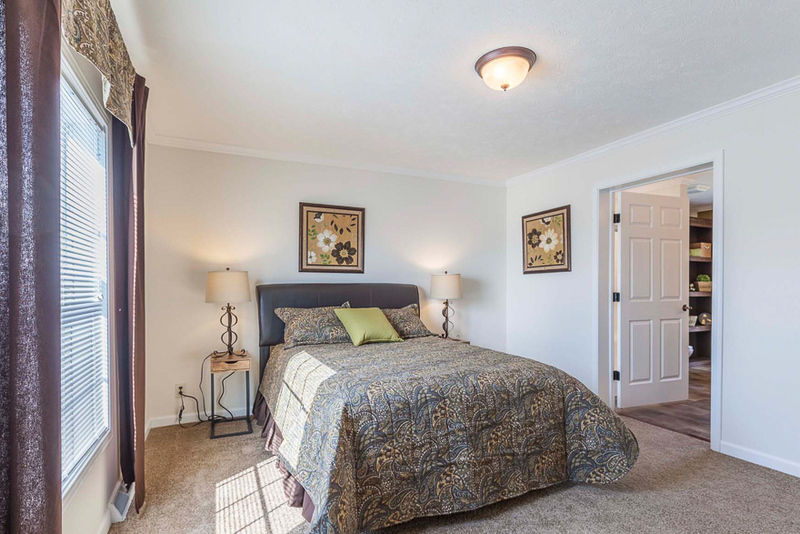 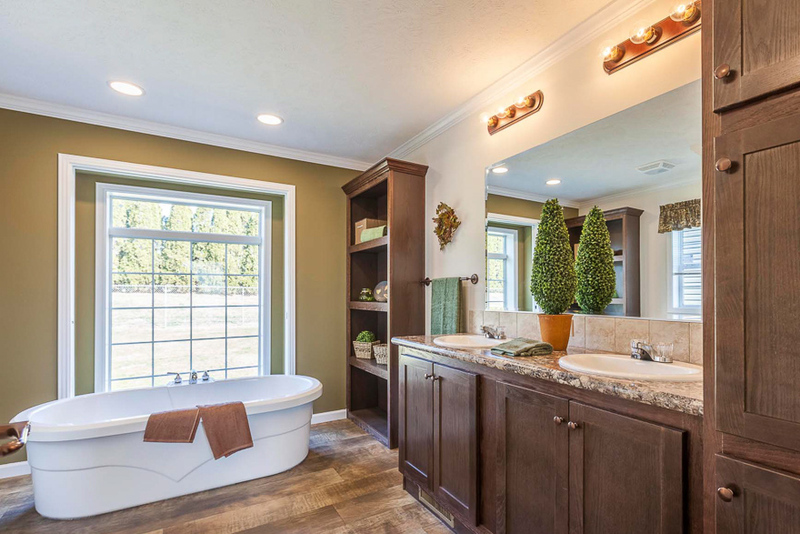 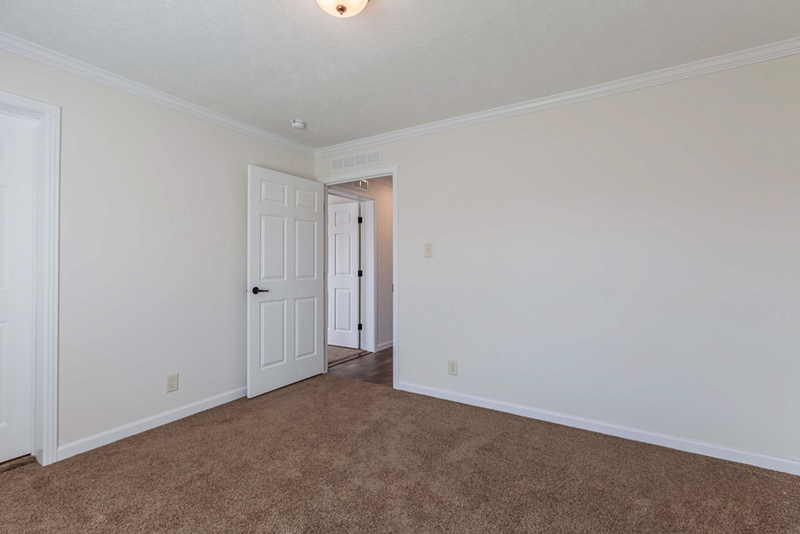 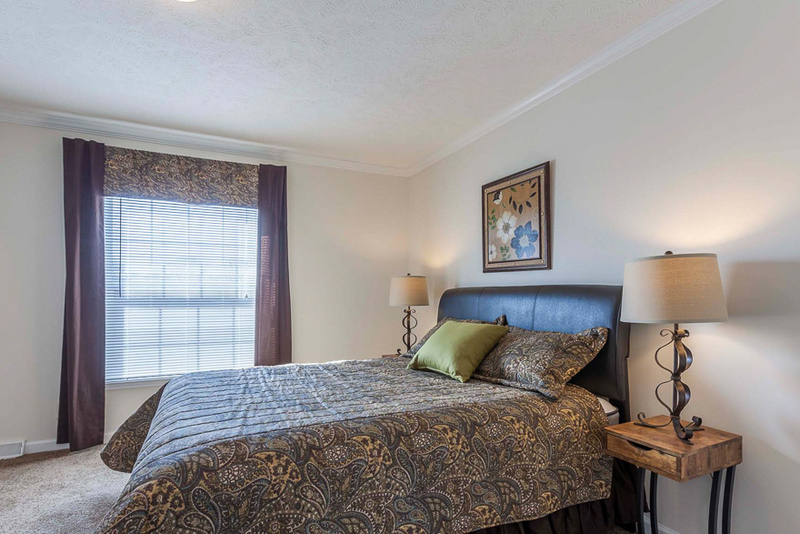 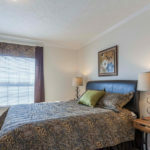 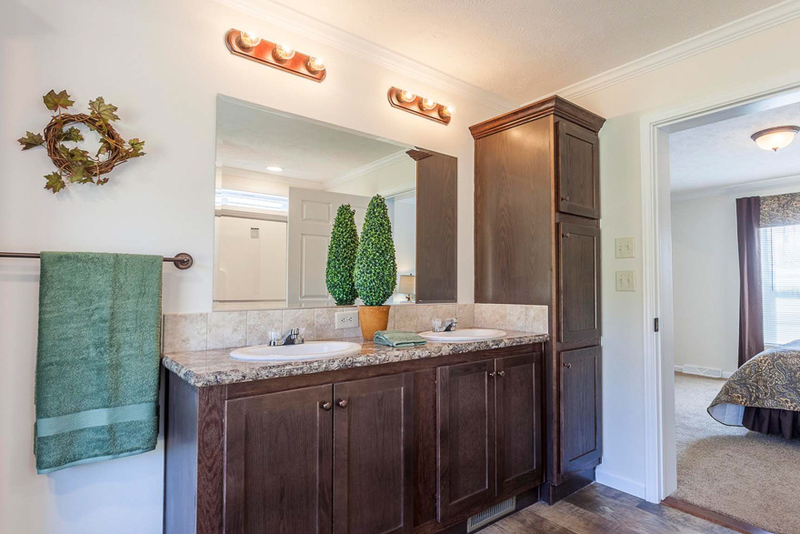 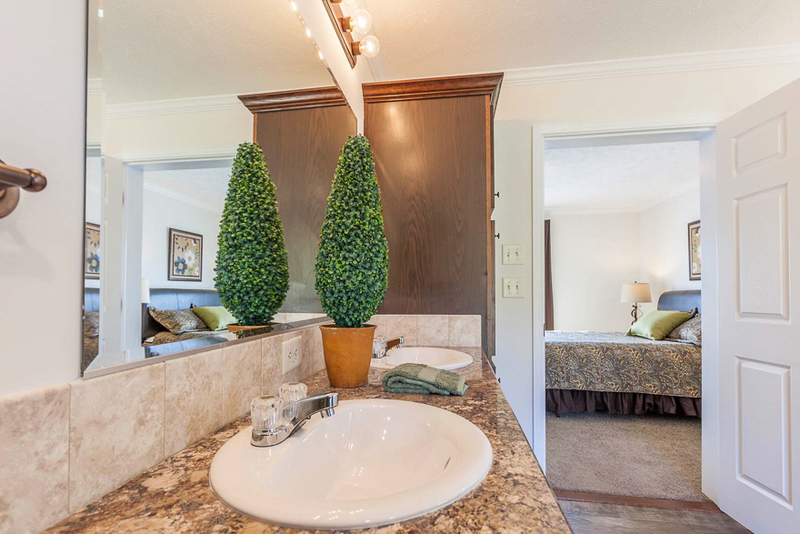 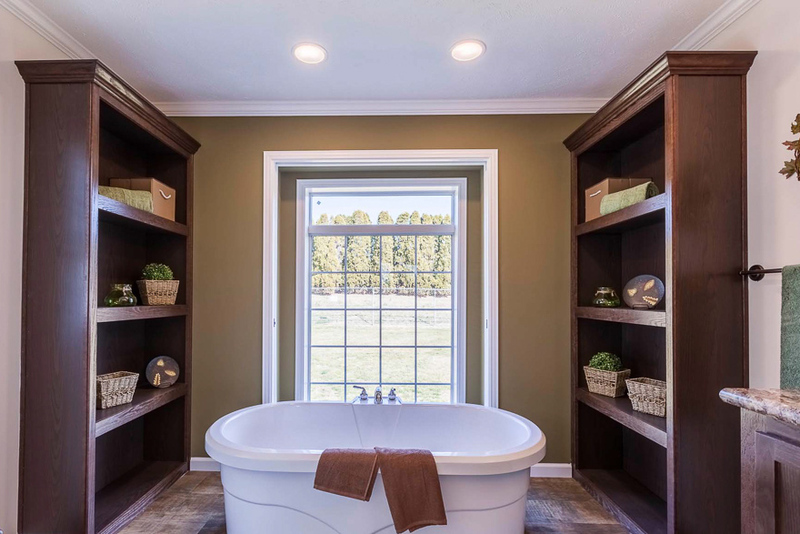 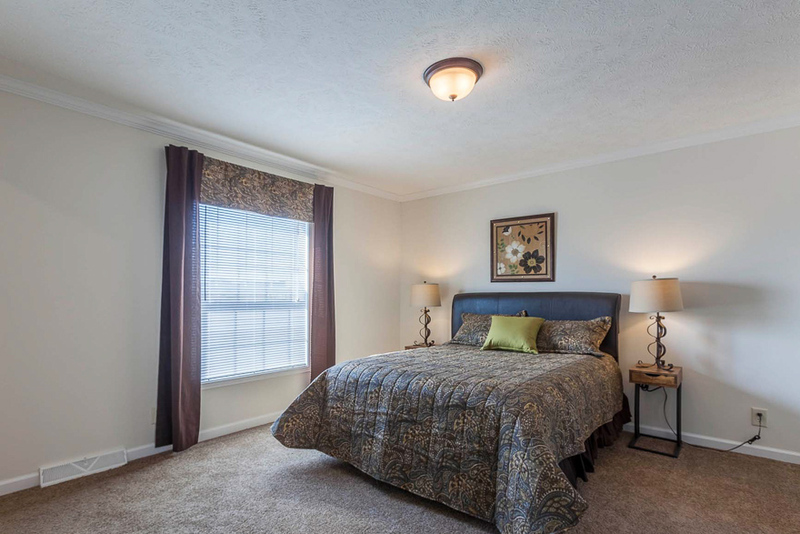 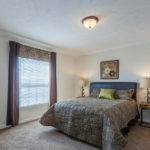 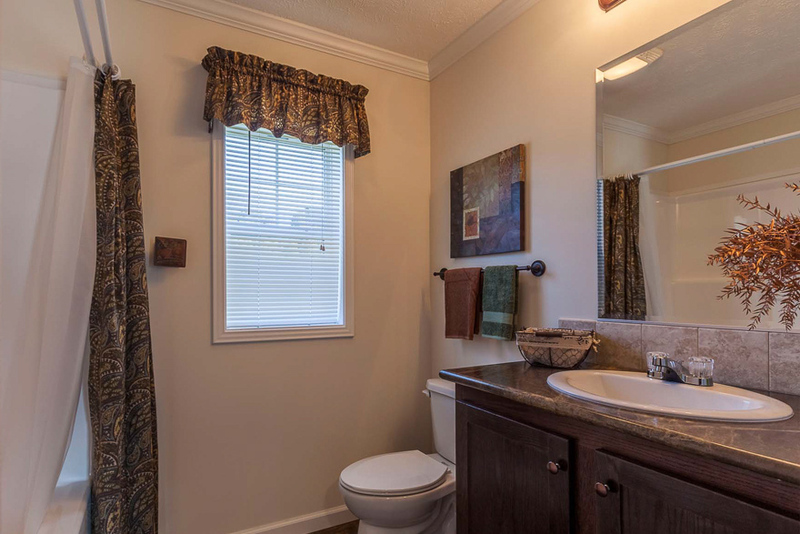 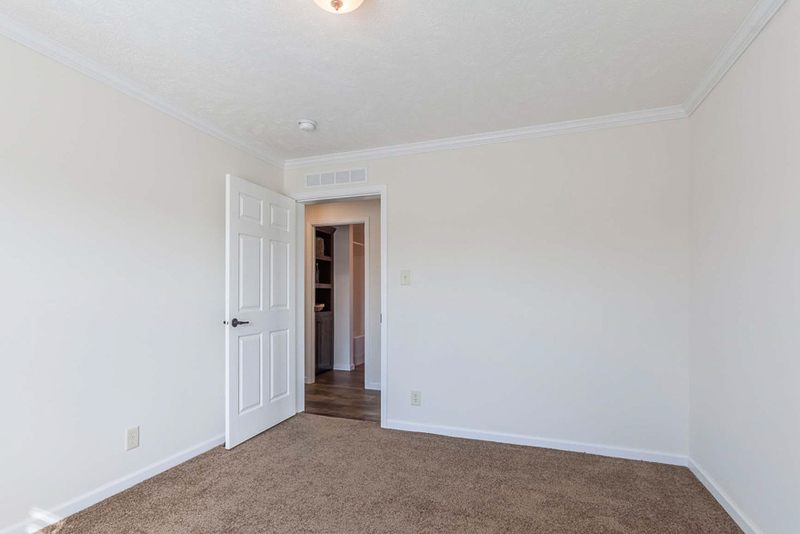 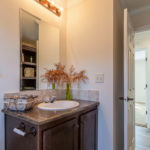 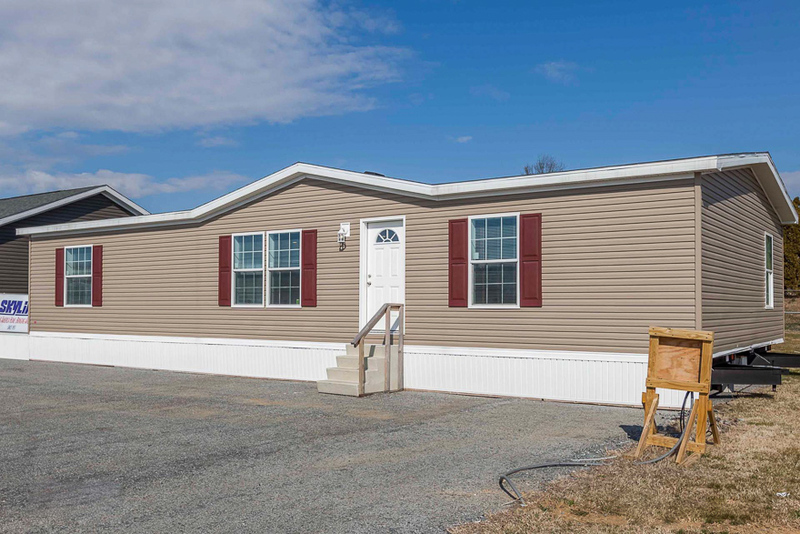 The Fallsburg model has 3 Beds and 2 Baths. 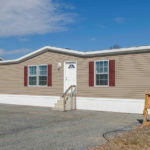 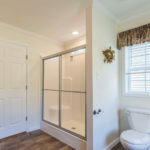 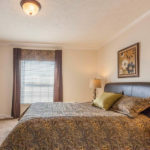 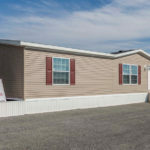 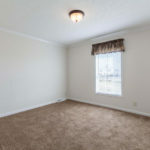 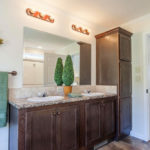 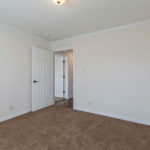 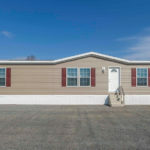 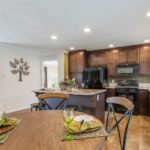 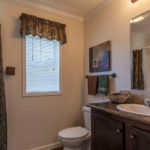 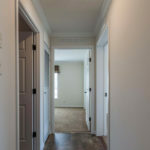 This 1474 square foot Double Wide home is available for delivery in Pennsylvania, New York, New Jersey, Massachusetts, New Hampshire, Maryland, Connecticut, Delaware, Vermont, Rhode Island. 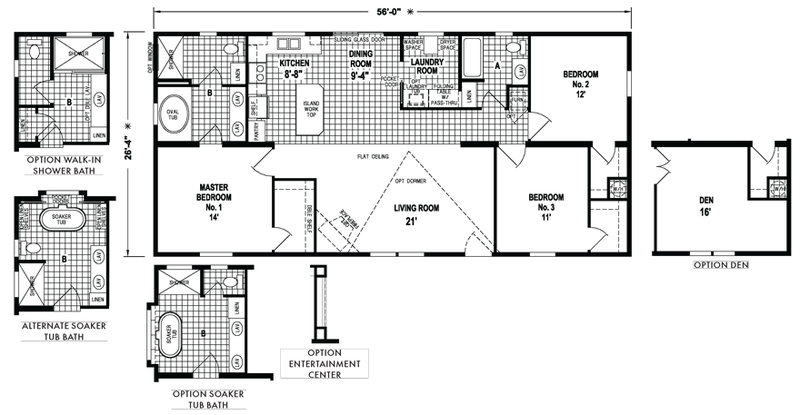 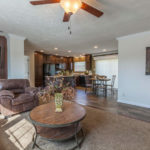 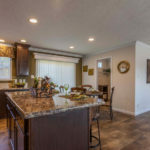 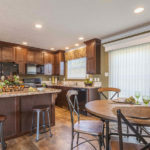 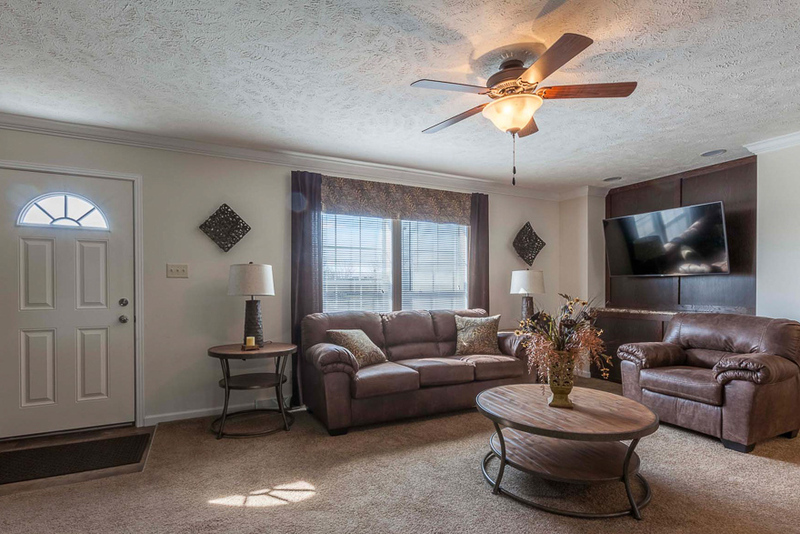 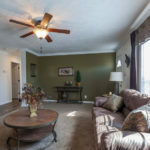 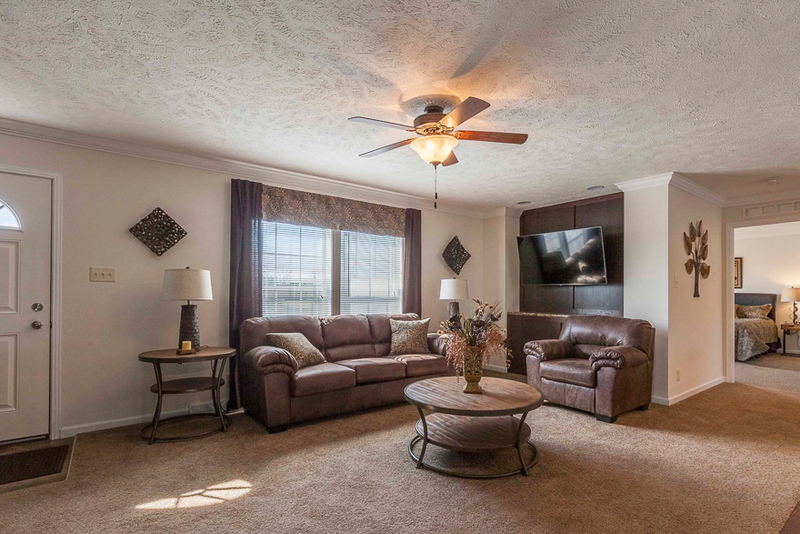 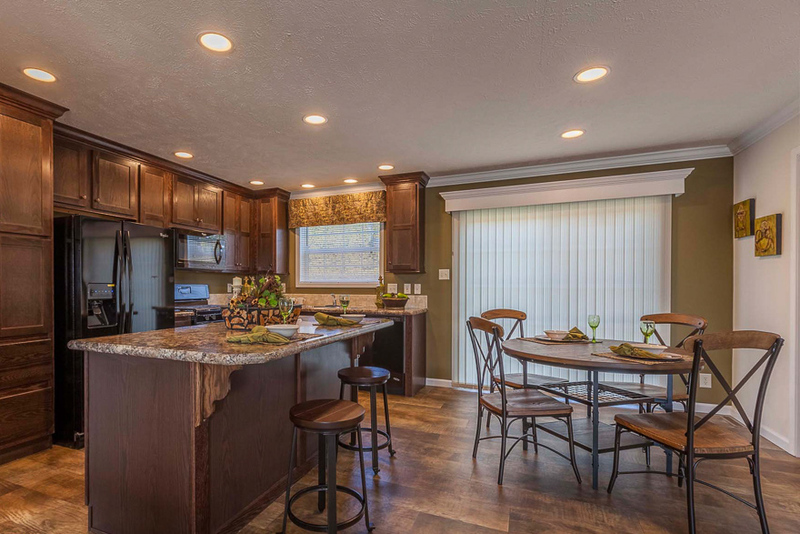 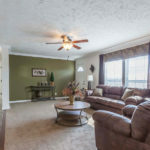 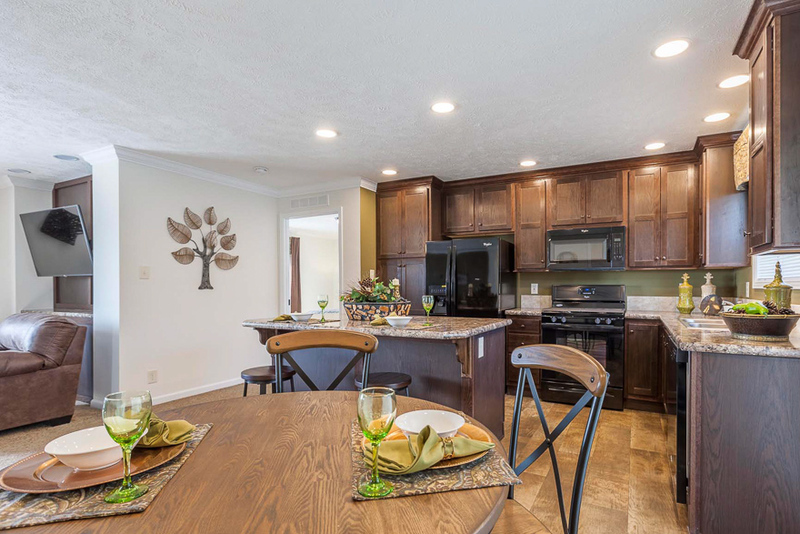 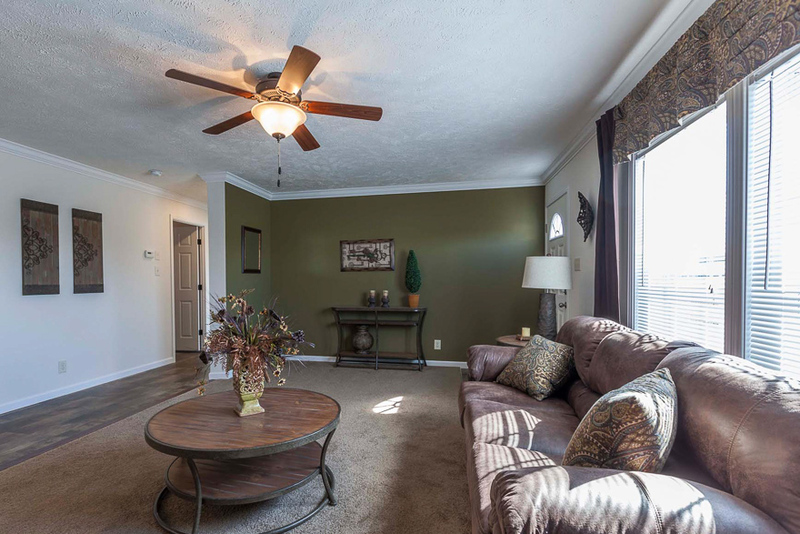 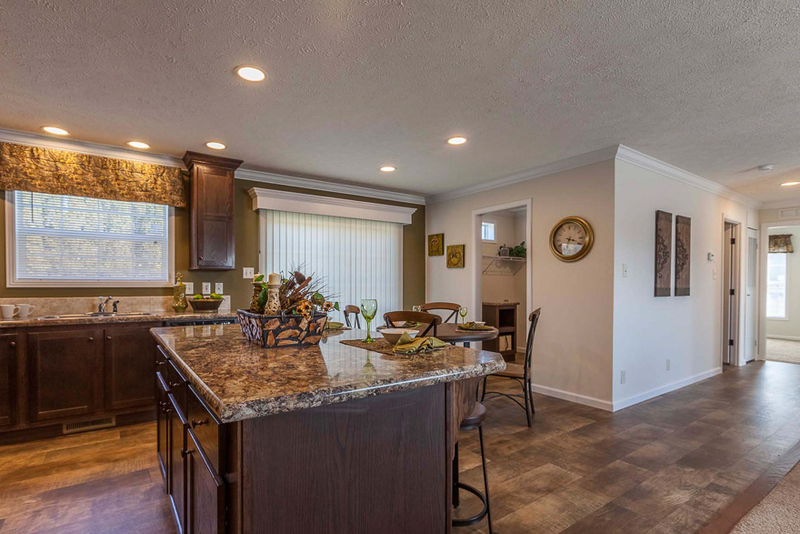 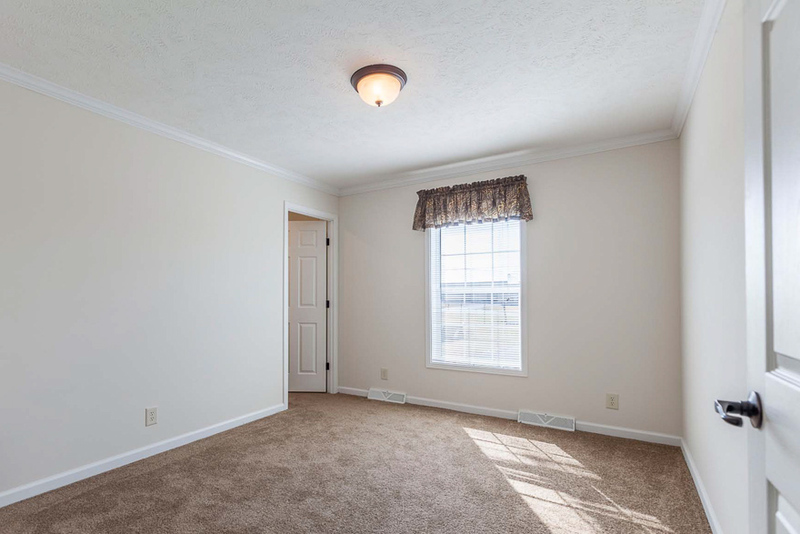 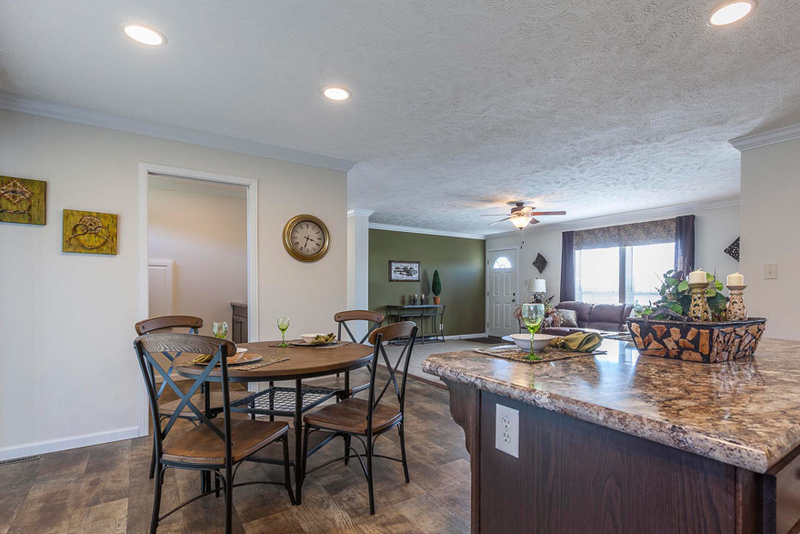 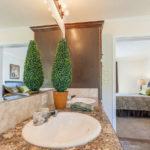 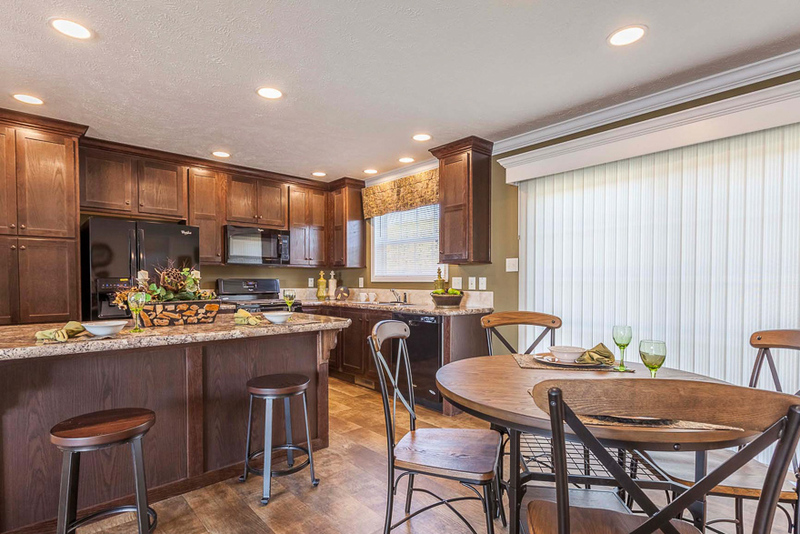 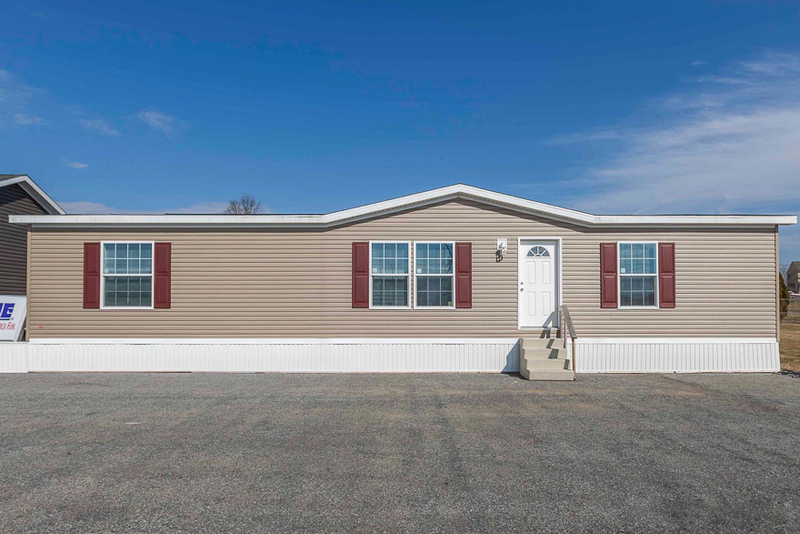 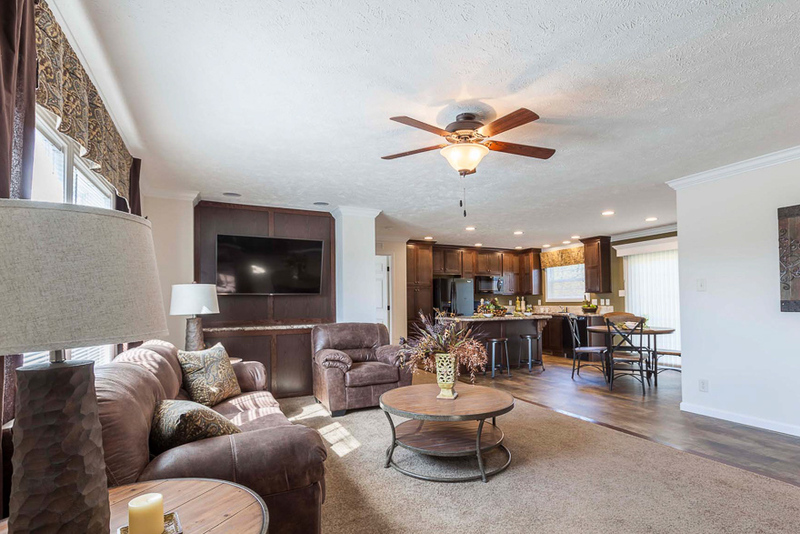 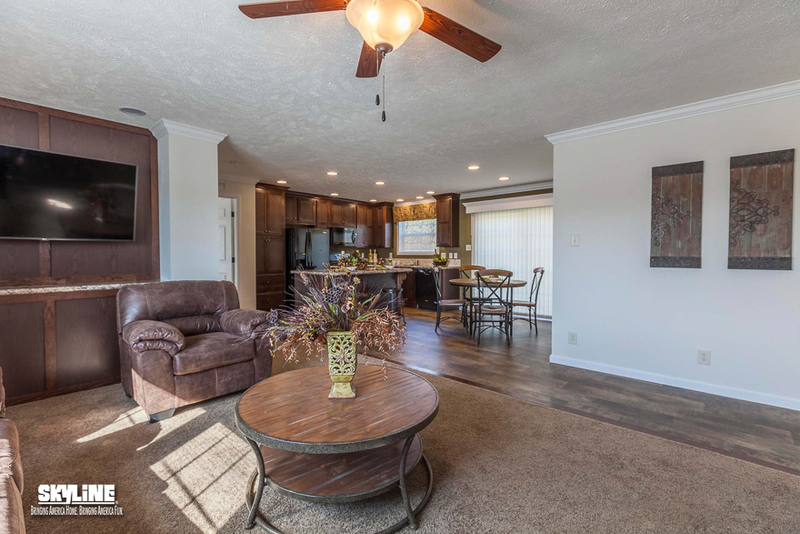 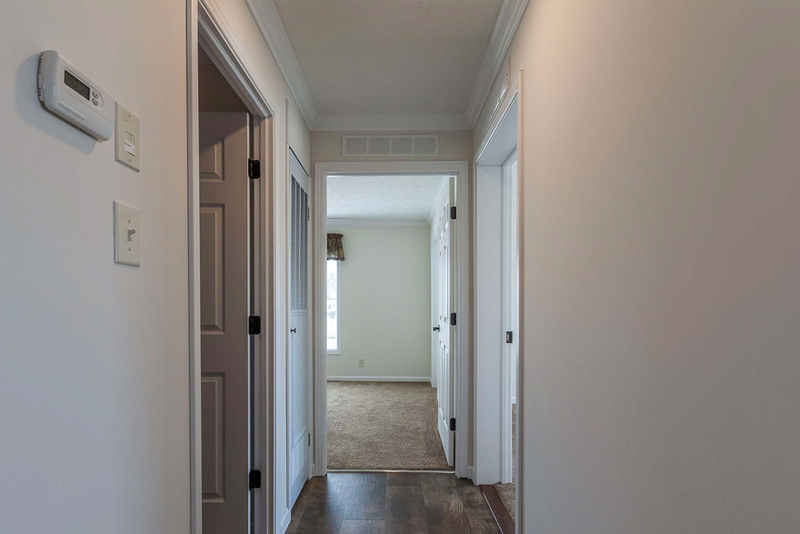 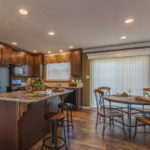 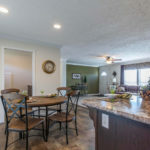 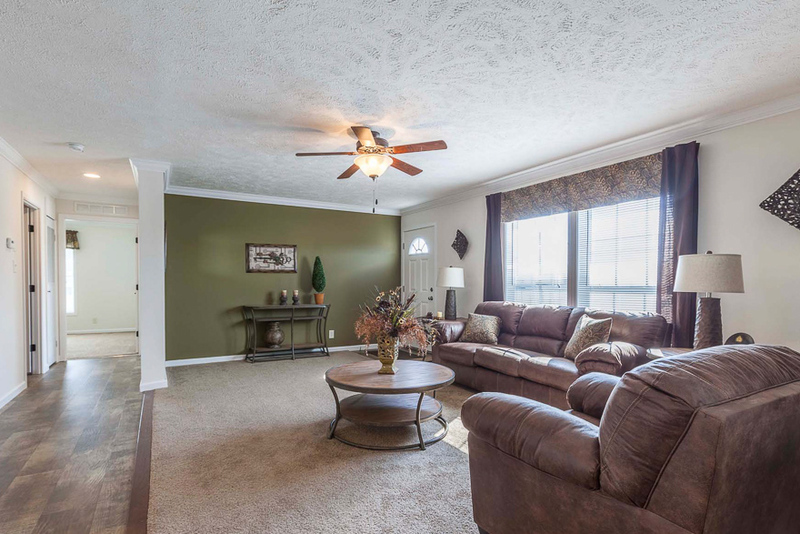 The picture of balance and creative perfection, the split floor Fallsburg model is a wonderful choice for any family seeking 1,470+ square feet of exquisite manufactured home living. 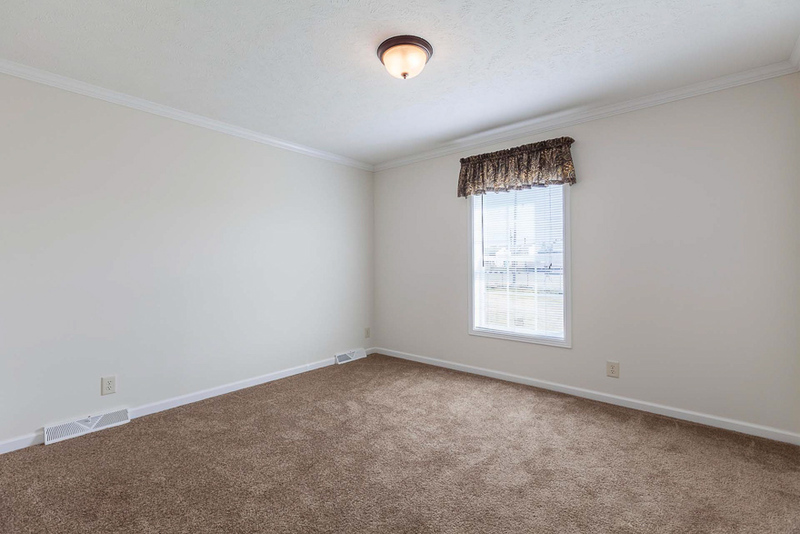 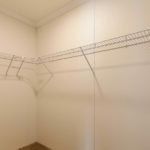 Not all models offer a swanky built-in entertainment center, but this one does. 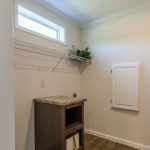 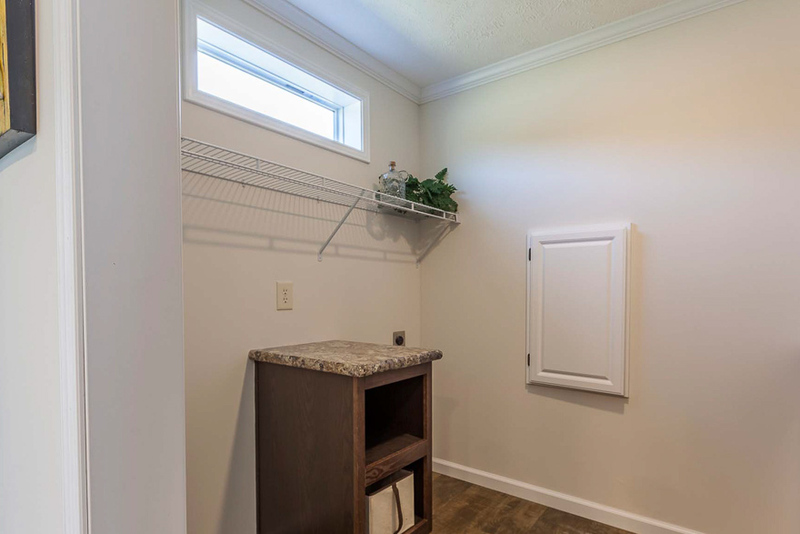 Even the laundry room is swanky and features a nifty pocket door, laundry tub and folding table. 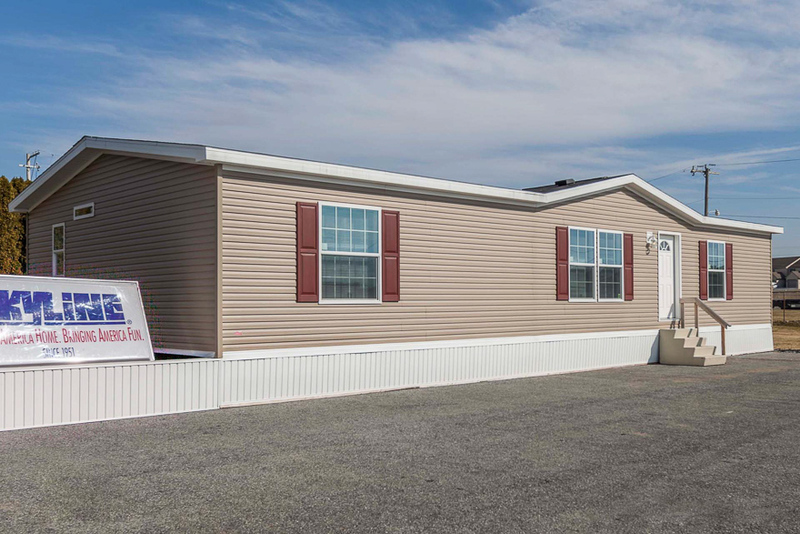 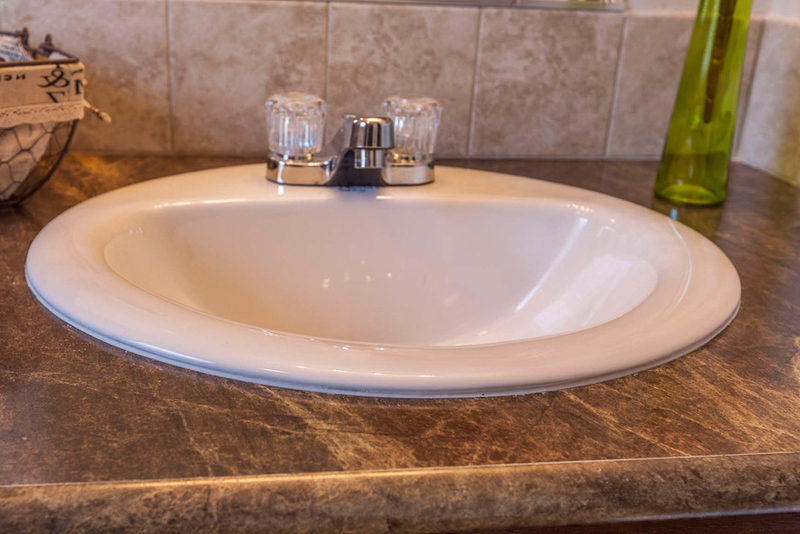 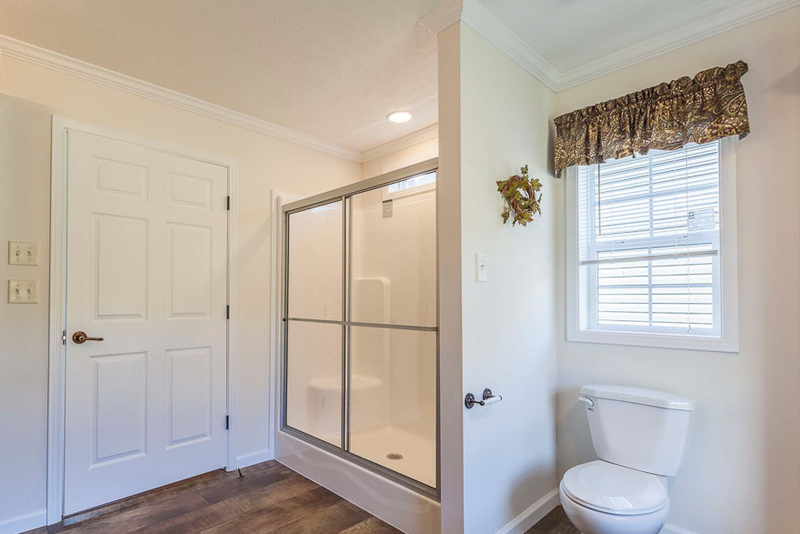 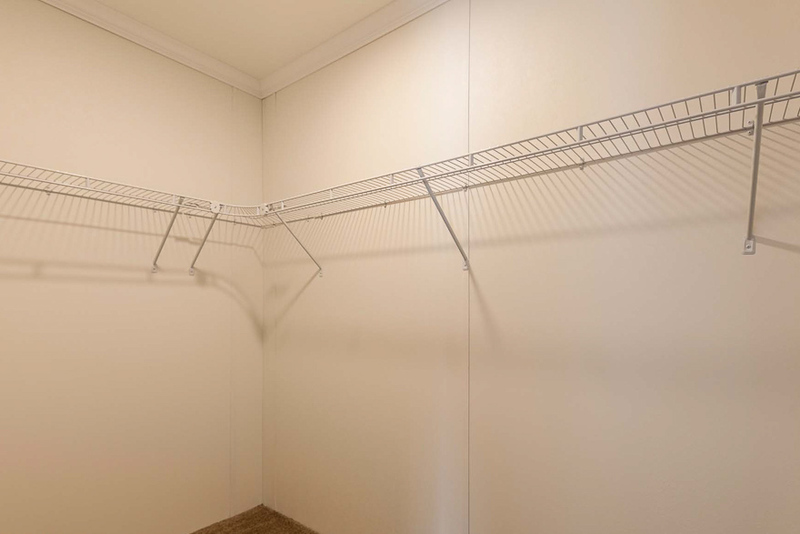 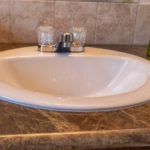 Ask your housing consultant about the other great features that come standard on the Fallsburg manufactured home.